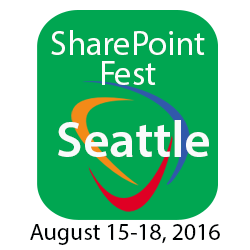 SharePoint Fest prepares for Seattle and announces eSignLive as a platinum sponsor of this annual technology conference that will take place at the Washington State Convention Center August 15-18th, 2016. SharePoint Fest Seattle announces that eSignLive, a platinum sponsor, is to join other sponsors in bringing this conference back to Seattle, Washington. Conference delegates will hear from keynote speakers and attend breakout sessions. Over 70 sessions will be offered across multiple tracks, as well as two optional days of workshops preceding the conference. There will also be a networking reception held at the end of the first day of the conference. eSignLive ™ is the electronic signature solution behind some of the world’s most trusted brands. Regulated industries and top analyst firms recognize eSignLive’s products and services for their ability to balance the highest levels of security and compliance with ease-of-use while automating any process – from the simplest, internal signing workflow to the most complex, customer-facing transactions. Available in the cloud and on-premises, the eSignLive solution offers a scalable platform to support an organization’s digital transformation strategy across the enterprise – today and tomorrow. eSignLive is the trade name of Silanis Technology Inc., a VASCO group company. VASCO Data Security International Inc., a global leader in authentication, electronic signatures and identity management, enables more than 10,000 customers in 100 countries to secure access, manage identities, verify transactions and protect assets across financial, enterprise, e-commerce, government and healthcare markets. SharePoint Fest is in its sixth year. It offers a two-day conference (with an optional two days of workshops) that brings together SharePoint enthusiasts and practitioners, with many of the leading SharePoint experts and solution providers in the country. Attend SharePoint Fest Seattle where attendees will be able to attend workshops and seminars – taught by Microsoft Certified Trainers, Microsoft engineers, and Microsoft MCM's and MVPs – covering Enterprise Content Management, Implementation/Administration, Business Value, Search, Business Intelligence, Office 365 and SharePoint Development. Attendees will be able to choose one complete learning track or mix and match based on what content best meets their current needs. 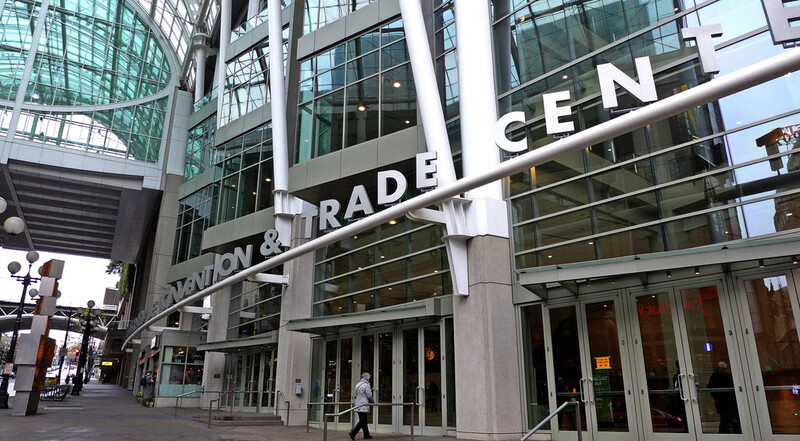 At SharePoint Fest Seattle, there will be sessions created for SharePoint administrators, software developers, business analysts, information architects, and knowledge workers, which will ensure that attendees walk away with as much knowledge as they desire to truly leverage SharePoint in their current environment.